We build character as we build for others. We build youth by building and repairing homes for those in need. In our building, we find new ways to serve. Thus, “Building Youth. Dismantling Poverty.” We want to develop students by serving with them. A person’s character is transformed when they see and serve others who are not afforded the privileges they have been afforded. We build students. We build and repair homes. 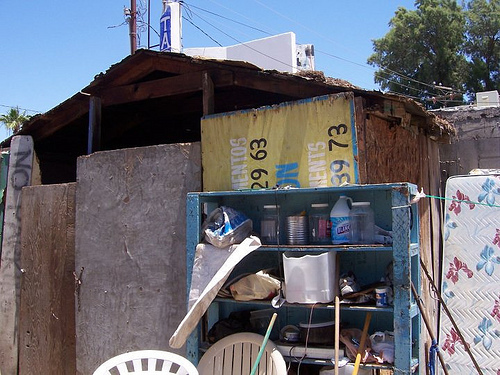 We help to dismantle poverty. We scholarship students of the families we build for in Mexico through high school in an effort to break systemic generational poverty. 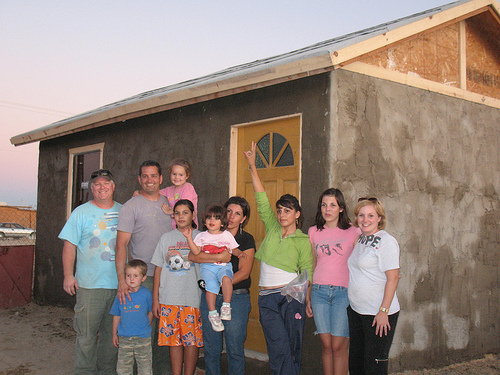 Since 2008 UthBuild has built homes for impoverished families in Rocky Point, Mexico. 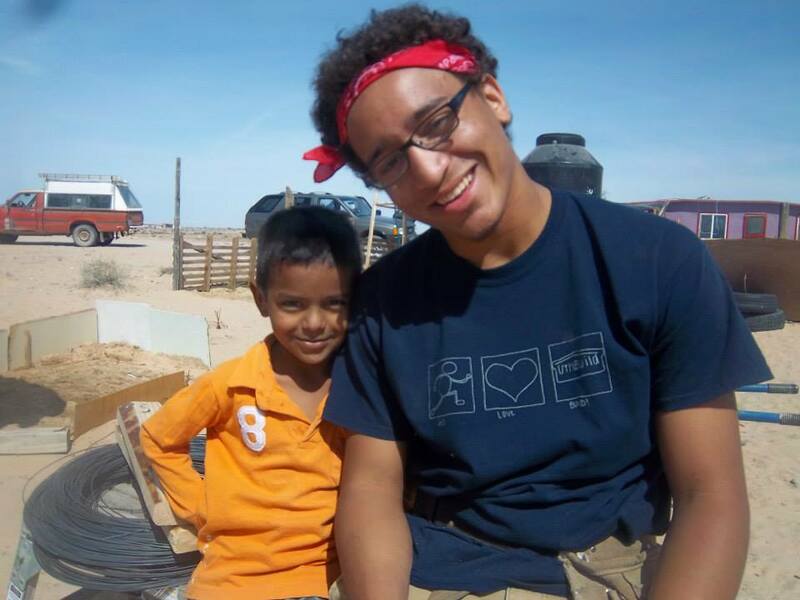 Beginning in 2014, UthBuild has been working to help repair homes in Arizona. In addition to housing we help to provide meals for those in need. We collect furniture and clothing for those in need. Feeding the poor, housing the poor, clothing the poor, educating the poor––all of these things can, and will, transform the character of students. This character transformation will create a better future for students, for those they serve, for families, for schools, for our government and for our nation. 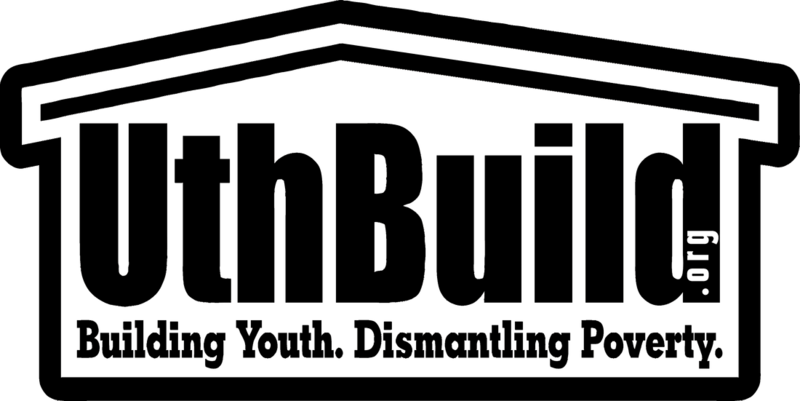 UthBuild is a 501(c)3 non-profit organization that relies on gifts from individuals, businesses, grants, and other sources of funding. 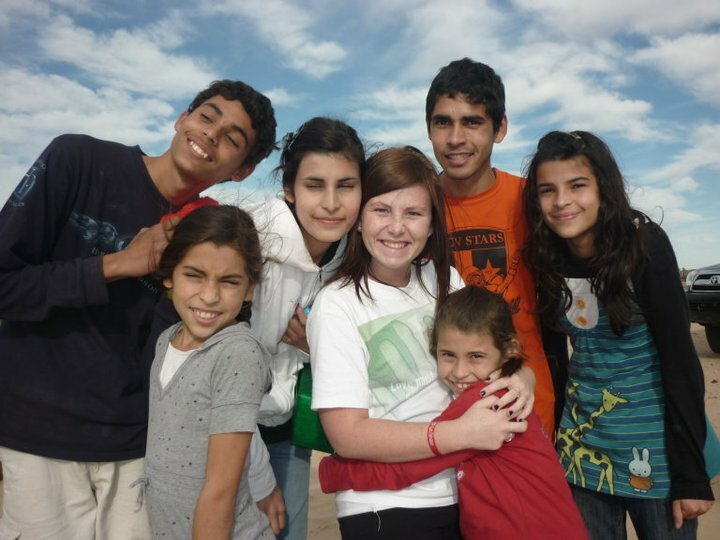 We partner with community organizations, businesses, and local government in Arizona to serve those in need of improved housing.UthBuild is an ecumenical Christian ministry. We work with students regardless of gender, race, or religion. We build and repair for those in need, regardless of gender, race or religion. 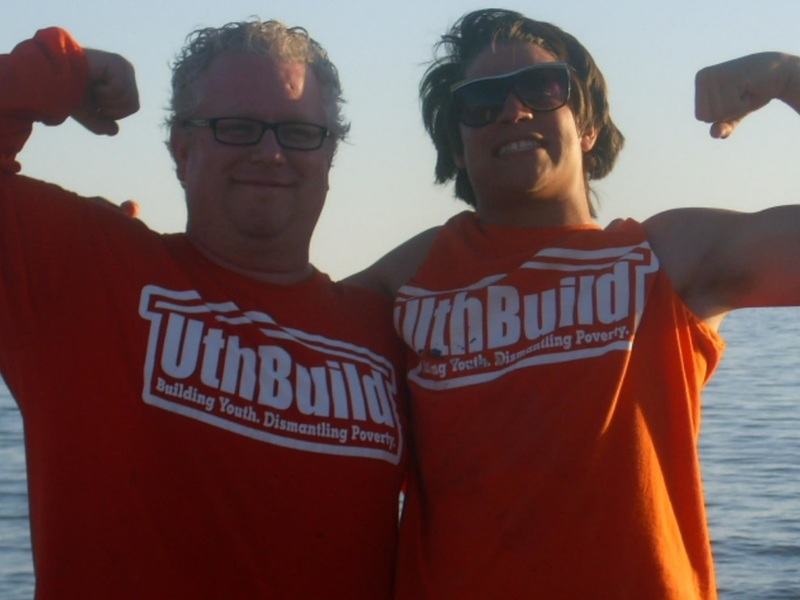 We are UthBuild…Building Youth, Dismantling Poverty. Alberto is a hard-working local police officer, trying his best to provide for his beautiful family (his wife Maricruz, his 13 year old daughter Maria, and young sons Cruz and Rey). 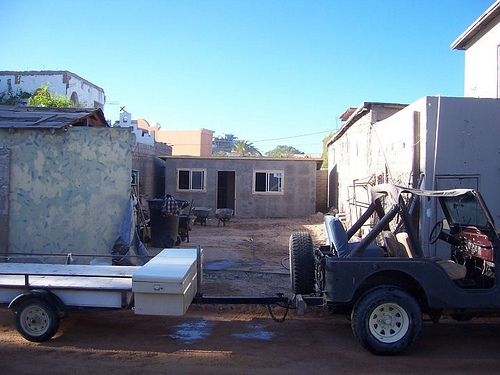 The family was living in a camper (the type designed to be mounted in the bed of a pickup truck) prior to the Uthbuild house being built. 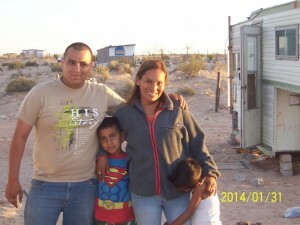 They now have a safe, secure house over their head, and a head start on a much brighter future. 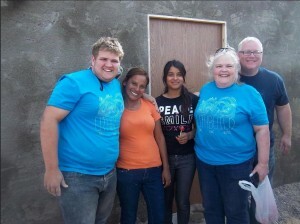 The Uthbuild team was also able to gift Alberto and Maricruz with furniture, quilts and a brand new bicycle for Maria. Update: Maricruz had over 10 small growing rings around the lot when we built the house--do you have any seeds that do well in sandy soil or other gardening supplies for Maricruz? Some real dirt and some planting pots would be great, and perhaps even an upside down tomato growing bag. Bathroom toilet and shower added. Georgina and her four girls lived with her sister’s family about a mile away from the property where their new family home now sits. She was working, but could not get the resources together to support the girls in school and turn the 20′ x 10′ plywood-clad former market storefront into a suitable home. 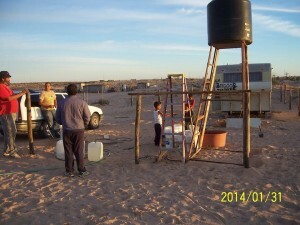 She had electricity available on site, so a power pole and disconnect was installed by the team while doing the concrete work for the new addition. A waste water tank was installed to facilitate the new shower and toilet, located in what was going to be simply a “breezeway” area between the old building and the new 22′ x 11′ house. A little quick planning and a few extra bags of concrete, plus a few more feet of walls, and we were able to marry the two buildings together, creating a single, fully roofed, fully stuccoed, and fully secure home for this beautiful family. 2014 Update: Georgina’s eldest daughter had a beautiful baby girl, so there are now three generations living in this home. To date, Georgina and her family have helped us build for more than ten new families. They keep track of when we head down each time, and make sure to meet us at the new site to lend a hand. Modified the 22′ x 11′ standard design to include 3 rooms, installed a bathroom toilet and shower drain in 3rd room. 2014 Update: Ulysses’ house is a beautiful, bright blue color now, and his lab just had puppies. He can no longer sell coolers, but the fruit trees he planted while we were with him are now quite large and producing fruit for him to eat and sell. He loves his house, and is hopeful to one day have a surgery to bring back his eyesight. He’s enjoying life, especially the time with the new puppies. If you are interested in making a financial contribution, visit our UthBuild Store page. For material contributions, partnership enquiries, and to get more information about joining us in Mexico or here in the US, please contact us with the form below. "A life-changing experience for me and my whole family. We worked together, as a family, and things have never been the same." -Helen B.